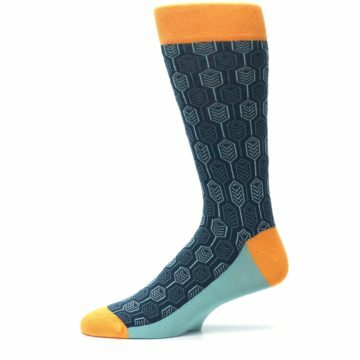 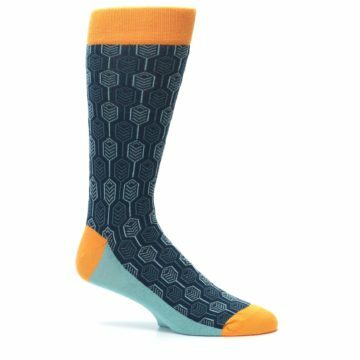 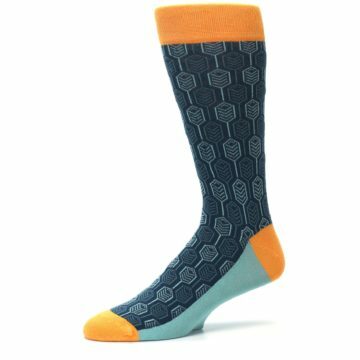 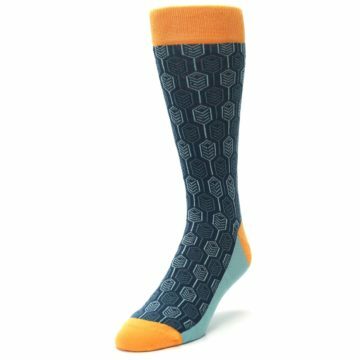 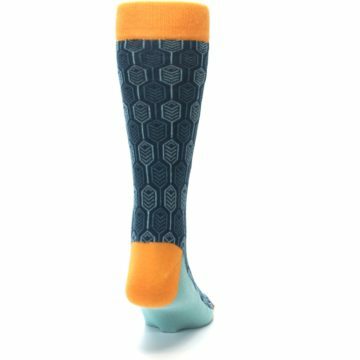 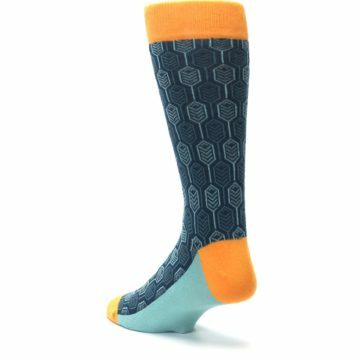 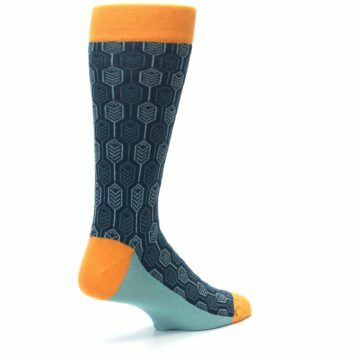 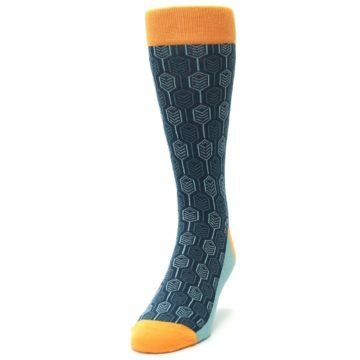 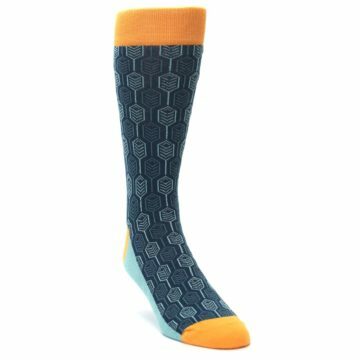 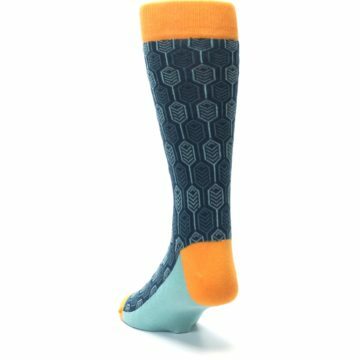 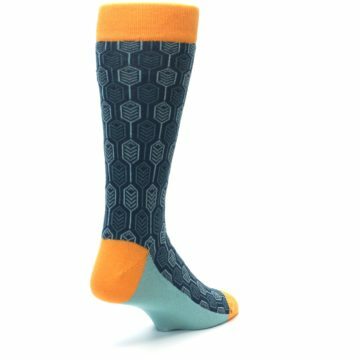 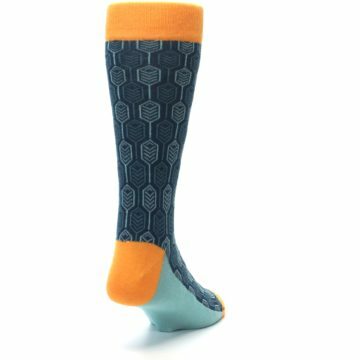 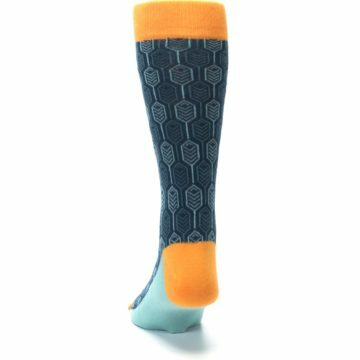 Feel free as a bird with our unique teal and orange feather optics men's dress socks. 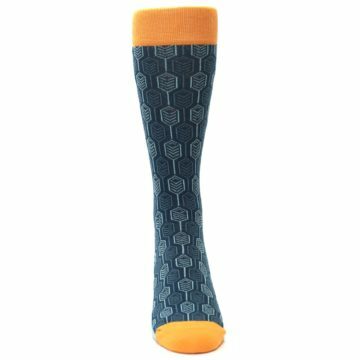 Made with 75% combed cotton and everyday thickness. With socks as light as feathers, you never have to sacrifice comfort for style! 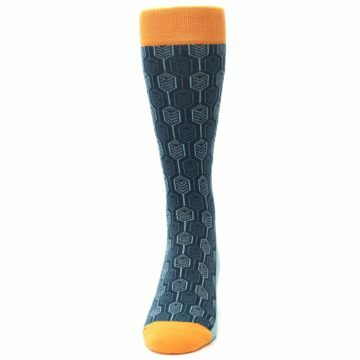 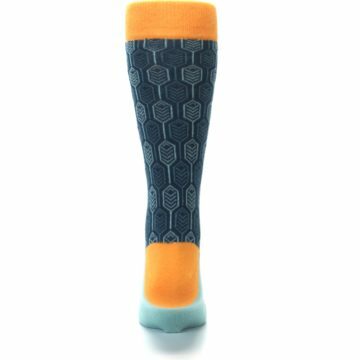 There are not yet any reviews for Teal Orange Feather Optics Men's Dress Socks.